Lifeless Planet: A New 3D Action-Adventure Game from Stage 2 Studios: Lifeless Planet on Xbox One in 2 Weeks! 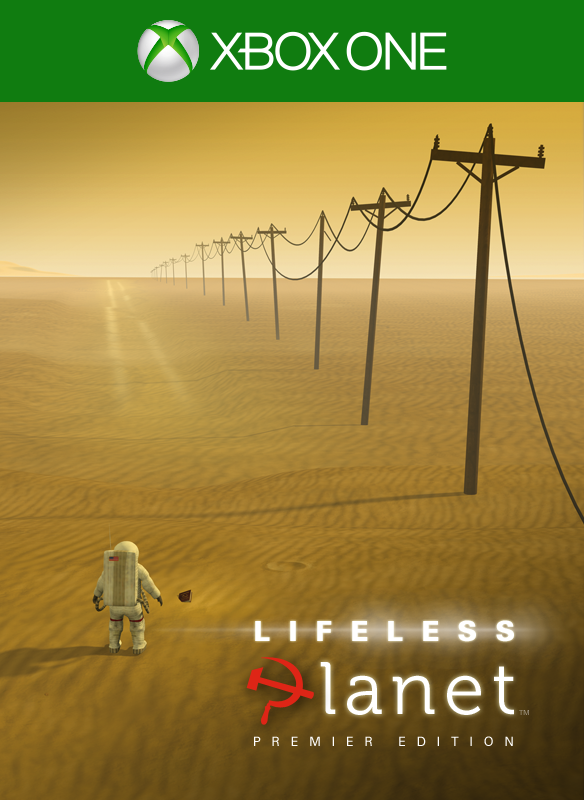 Lifeless Planet on Xbox One in 2 Weeks! Another exciting chapter in the Lifeless Planet story is finally here... we release the Premier Edition on Xbox One, the all-in-one games and entertainment system from Microsoft via the ID@Xbox self-publishing program on May 13! I’ll have much more to share with you in the next couple of weeks. 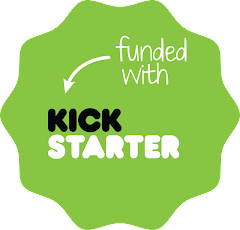 Thank you for your patience as our still very small team works to bring the game to this exciting platform. I'm oddly intrigued by this game. I might have to pick it up. Wonderful game, very good story and best music score ever listen and also outstanding graphics! Well done to you all! Thanks, Cristina! Just saw your message, so sorry for the slow reply. 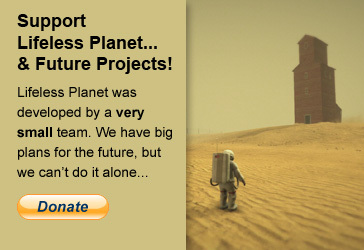 So glad you liked Lifeless Planet! I just completed your game and I loved it! What an awesome story! I enjoyed every minute of play. Awesome! Thanks for sharing your feedback. I'm so glad you liked it! !